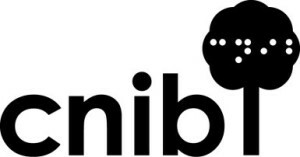 Shop CNIB volunteers provide community-based support by assisting clients and customers with product information, demonstration, and sales. organizing orders for pick up and calling customers to advise orders are ready. Time: between 10 am-3 pm.